Lumber is a group of building wood materials produced by the method of sawing roundwood. Different sawing schemes are aimed at maximum waste-free production. The timber obtained on sawing is distinguished by surface quality and geometrical dimensions corresponding to GOST standards. How are sawn timber sizes standardized? Standardization of dimensions allows making construction more versatile. Existing GOST standards define a range of recommended lengths, widths and thicknesses. 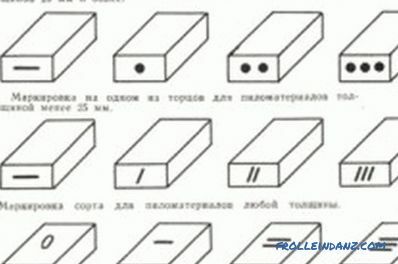 When sawing wood logs, the required geometrical parameters are selected from a number of standard numbers. At the same time, the outermost part of the log (slab) can turn out any non-standard thickness. 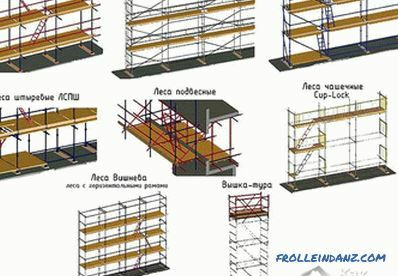 Standardization of the geometry of wood materials makes it possible to design typical architectural structures, draw up technical documentation and monitor the activities of construction crews. Taking into account the type and size of the required finished product, the most suitable option for the round timber dissolution is selected. Cutting roundwood can be radial or tangential. Under the radial scheme understand this cut, when the plane of the cut passes through the middle of the barrel. At the same time, in the production of floorboards, the direction of the fibers (annual rings) is parallel to the side edge, which ensures their high quality. The timber obtained by radial sawing is almost not subject to warping, has a small coefficient of shrinkage and swelling. 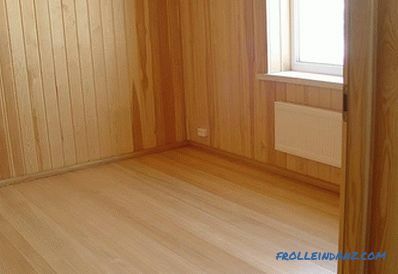 The number of radial cut floorboards is 10-15% of the volume of construction timber. All the remaining volume is occupied by tangential sawing wood materials. In the tangential bar or board, the direction of the annual rings is oriented along the plate (wide surface). Therefore, they are more prone to warping, have a greater coefficient of shrinkage. Main dimensions of sawn softwood. bars (thickness and width greater than 100 mm). The widest part of the board is called a plate, the side of the board is called the edge. By the type of edges, sawn timber is divided into edged (with a flat perpendicular edge) and unedged (with unblown bark, beveled side edge). The second name of the raw edge - wane. This is the part of the lateral bevel that is not sawn, not processed and left with the outer bark due to the sbezh of the log. The main requirement for timber products during sawing is parallelism of at least 2 planes (if it is not cut timber or board). For edged sawn timber, the requirement of pairwise parallelism of 4 planes (2 layers and 2 edges) is set. Differences in the quality of wood are reflected in the designation of the type of sawn timber: 5 grades for planks and bars and 4 qualities of grade for bars. 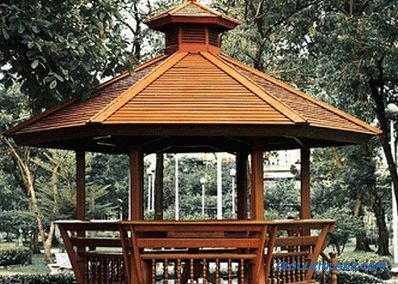 For coniferous woods, the sizes of timber products are standardized by the requirements of GOST 24454-80. Recommended sizes of wood materials are tabulated for ease of use. Edged (non-ashwood) lumber for construction purposes must comply with the value specified in the table. Unedged construction tree corresponds to standard values ​​only in thickness (in edge). The width of the unedged tree can vary in non-standard values. In this case, it is stipulated that the dimensions are measured at a moisture content of wood of 20%. The specified thickness of the board on sawing ranges from 16 to 250 mm and is determined by a standardized set of values ​​lying in the range from 16 to 250 in the GOST table. Example: the list of recommended edge sizes contains the following numbers: 6, 19, 22, 25 mm, and so on. The lumber produced corresponds to the listed thickness dimensions. Boards 23 or 24 mm thick do not file. 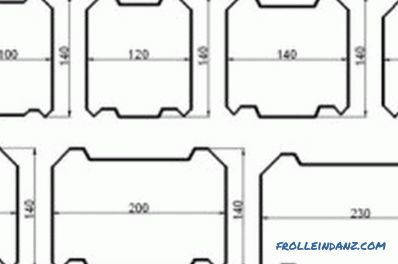 The standard size of the width of the cut material (plate) varies in the range of 75-275 mm. 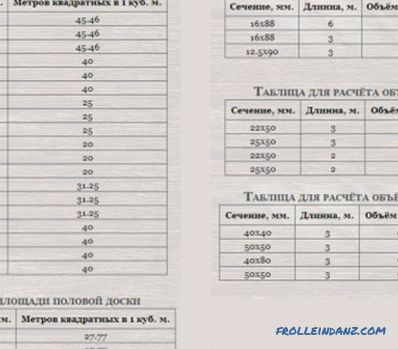 The increase in the standard width is performed in increments of 25. That is, after 75 mm the next width of the wooden floorboard will be 100, then 125, and so on. Cutting boards of intermediate width (76 or 82 mm) are not produced for sawing. The exception is unedged tree, the width of which can be any resulting in the process of sawing the trunk. The execution of materials in non-standard values ​​is possible with a special order. 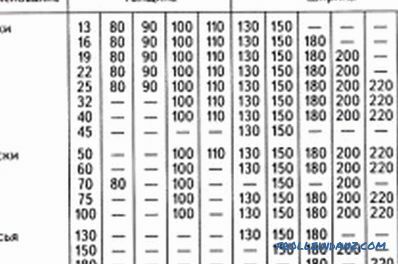 Wood materials are classified according to 3 geometrical parameters. Cross-section options for profiled and glued timber. thick (from 50 to 100 mm) . It should be understood that size 22 is maximum for thin floorboards. 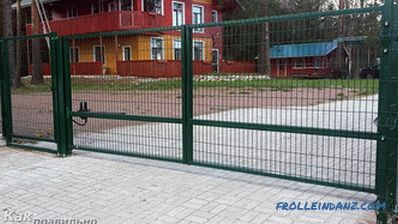 The following standard width is 25 mm; this is already a medium thick material. The length of most building rafters is 6 m. Cutting residues of softwood trunks, whose length is 1.5-2 m, are sawn into non-standard fence boards (without peeling or with small peeling). Intake lumber is sold at a price that is half the cost of standard trimmed lumber. Parameters of the value of produced building timber are fully standardized. When calculating the geometry of a building tree, the dimensions are determined from the values ​​indicated in the tabular list of GOST values.